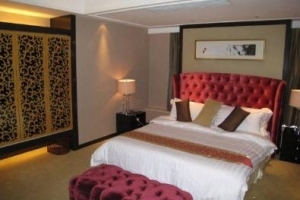 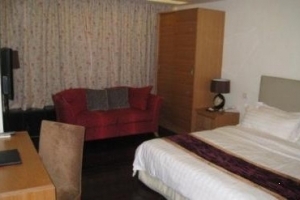 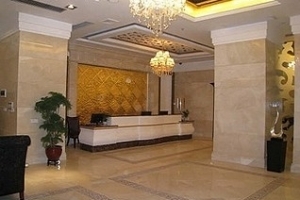 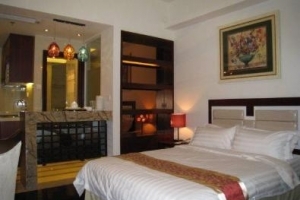 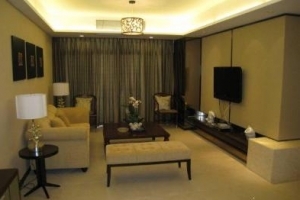 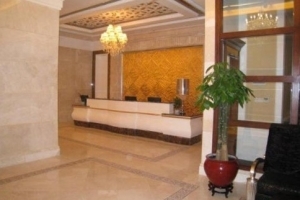 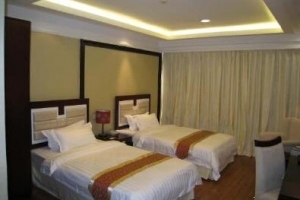 Grand Continental Service Apartment (Guangzhou Jinyuan Guoji Gongyu) is located on the bank of Pearl River. 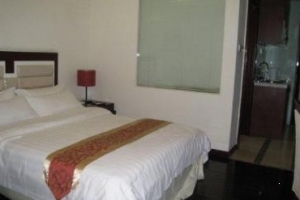 Transportation to the hotel is convenient from any point in the city, thanks to the presence of MTR Haizhu Square station within walking distance. 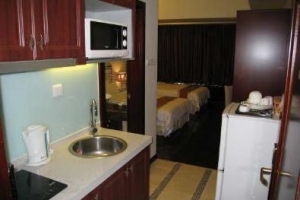 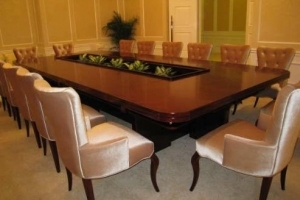 Various rooms are outfitted with free broadband internet access, local calls and kitchenware. 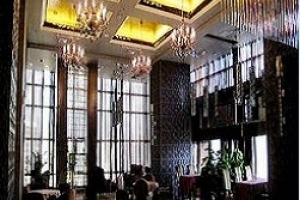 Diners staying in can enjoy sumptuous International cuisine and seafood in the hotel's stylish dining outlets or enjoy a glass of red wine and a cup of tea in the appearling red wine bar or teahouse. 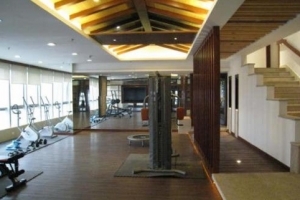 Guests looking for enjoyment on the premises can enjoy themselves playing billiards, chess and cards, keeping fit in the fitness room and have a dip at the outdoor swimming pool.